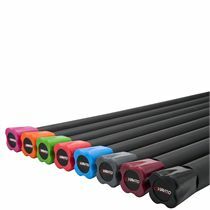 The Fitness Mad Studio Pro weighted bar - 5kg has a durable iron core that is welded in place to prevent rattling, whereas the outer steel tube is powder coated making it corrosion-proof. The bar features the innovative rubber ends that provide floor protection and prevent rolling away during use. The bar is also covered with the 'elephant skin NBR' foam offering comfortable and firm grip. The Fitness Mad Studio Pro weighted bar can be used with the Safety Resistance tube for weighted bar to ensure a great number of exercise choices. for submitting product information about Fitness Mad Studio Pro Weighted Bar - 5kg We aim to answer all questions within 2-3 days. 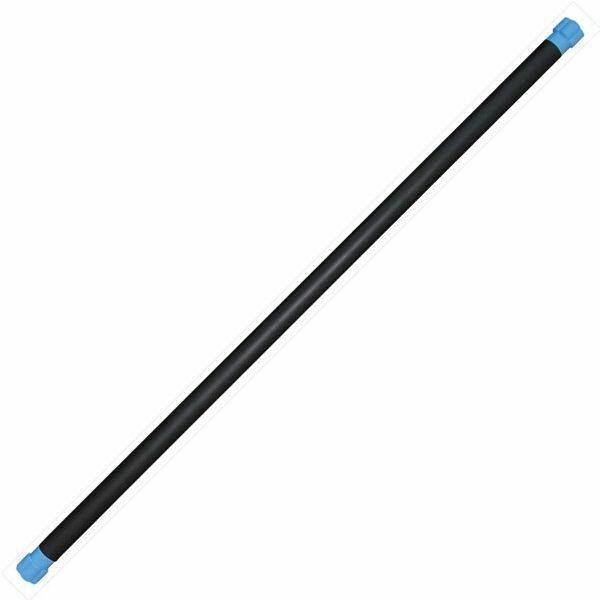 for submitting product information about Fitness Mad Studio Pro Weighted Bar - 5kg. We aim to answer all questions within 2-3 days. If you provided your name and email address, we will email you as soon as the answer is published. 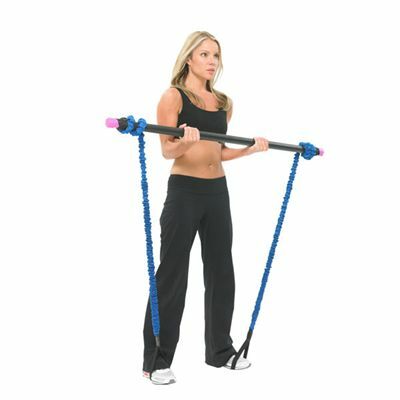 for submitting product review about Fitness Mad Studio Pro Weighted Bar - 5kg.